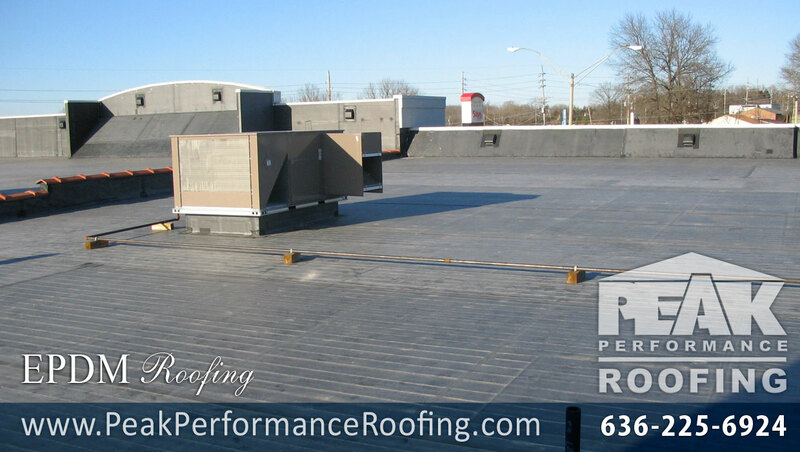 PEAK PERFORMANCE Roofing is known in Saint Louis and throughout Missouri as a first-class residential and commercial roofing contractor because of our extensive experience and high quality work in roof installation & roof repair. We've built our reputation by providing thorough assessments, drafting honest and accurate estimates and delivering superior workmanship. Whether you need commercial roofing, flat roof maintenance or repairs, shingle repairs or roof replacement, wood shake roof repairs, new roof installation, or have wind, hail or storm damage to your roof, the expert team of roofing contractors at Peak Performance are trained to handle all of your commercial roofing and residential roofingneeds. 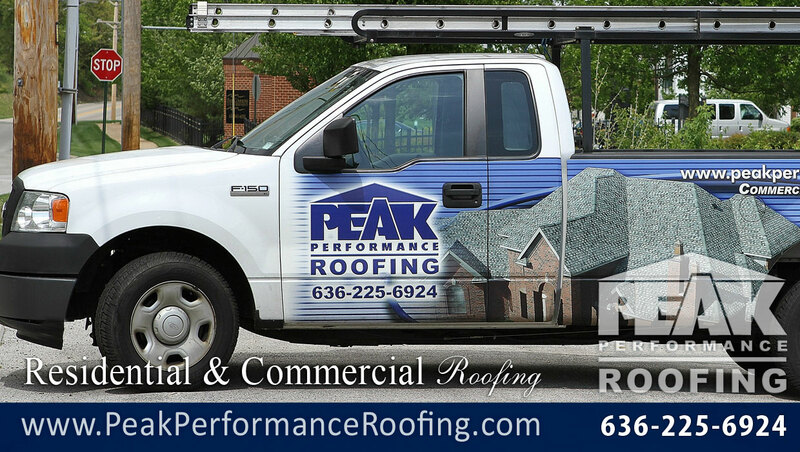 Peak Performance’s expert technicians have extensive knowledge and experience in the residential and commercial roofing industry. We are fully insured and certified by the leading manufacturers in the business, and we carry the finest products backed by the industry’s best warranties. We use the highest grade of materials to ensure that your roof will be both physically and structurally sound, and our technicians are specially-trained to install and repair our entire range of products. 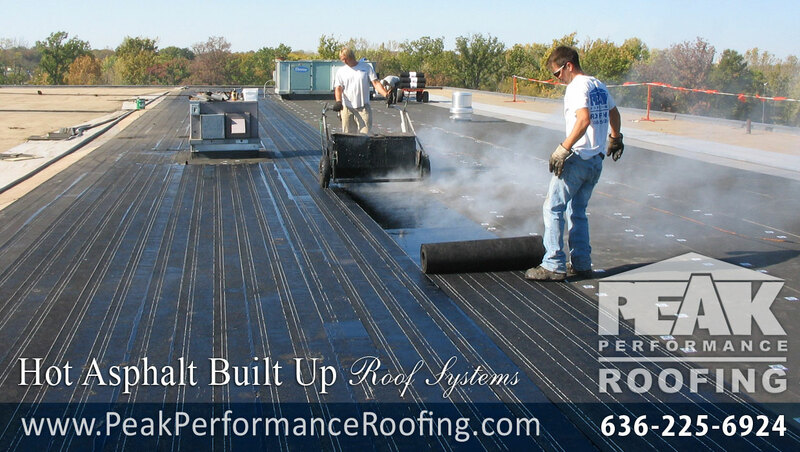 We are your St. Louis roofing contractor. At PEAK PERFORMANCE Roofing, our customers are at the heart of our business. Our mission is to provide the best roofing information, services, workmanship and value that can be found anywhere in the roofing industry in the Midwest. We stand by the quality of our work, and we treat our customers with warmth, understanding, individual pride and company spirit. 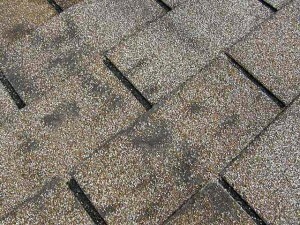 Is There Mold On Your Roof? 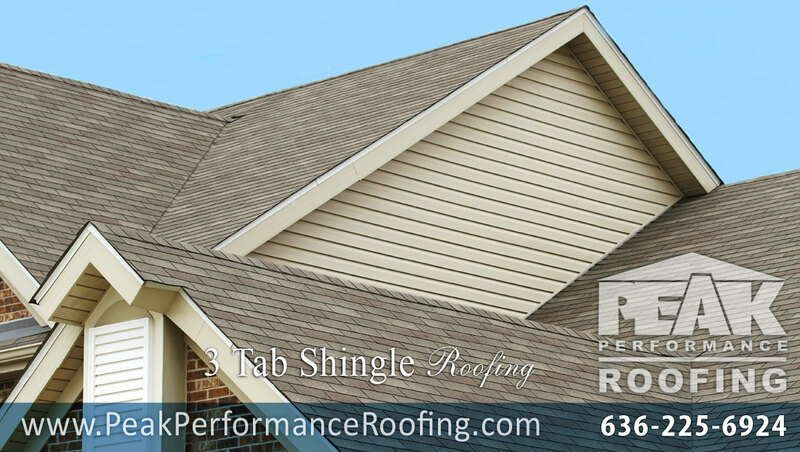 Looking for Roofing Contractor in St. Louis Area, MO? 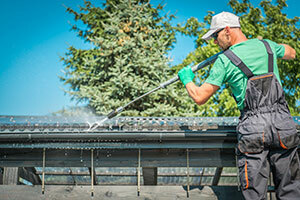 Looking for Roofing Contractor in St. Louis Area, MO to Repair your roof? 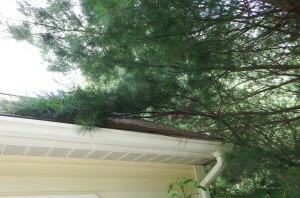 PEAK PERFORMANCE Roofing has extensive experience in dealing with storm damage claims. We will be your ally throughout the entire process. 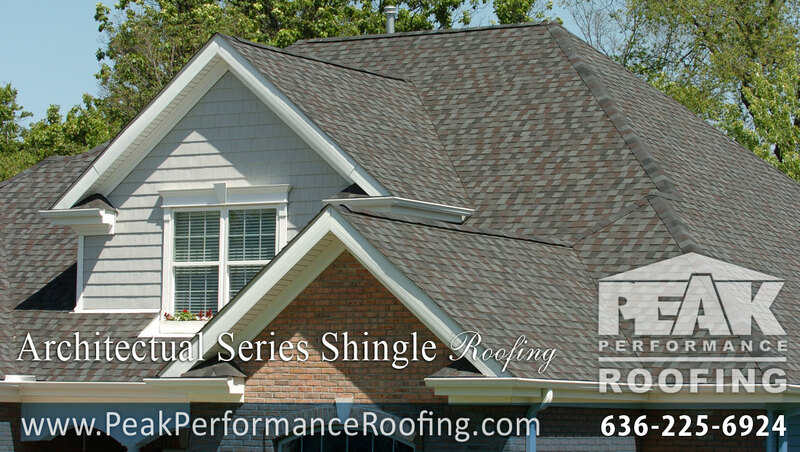 PEAK PERFORMANCE Roofing installs all types of shingle roofs. 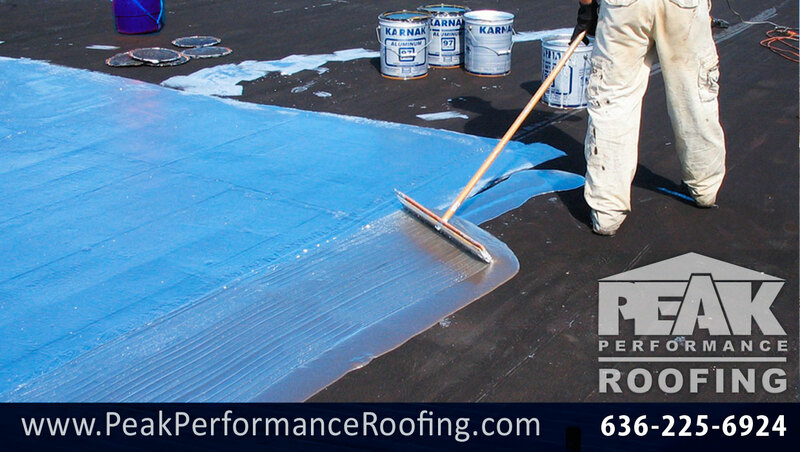 PEAK PERFORMANCE Roofing can solve your flat roofing problems. 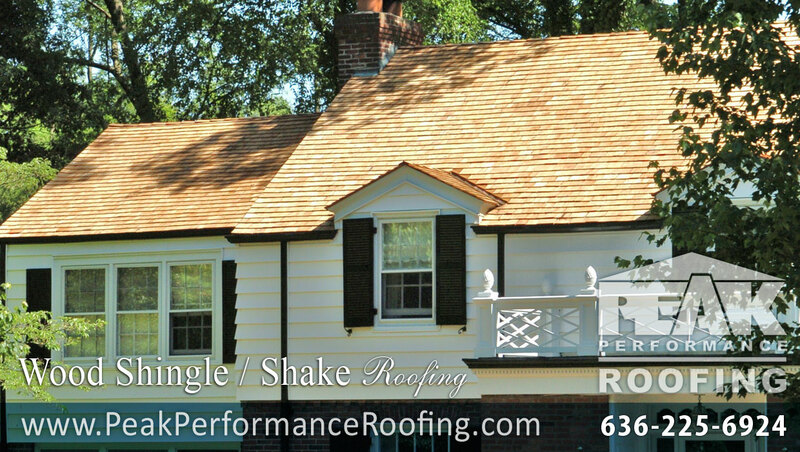 PEAK PERFORMANCE Roofing installs all types of wood shake roofing materials. We have a full staff service department for those who need repairs or maintenance to extend the life of your roof. 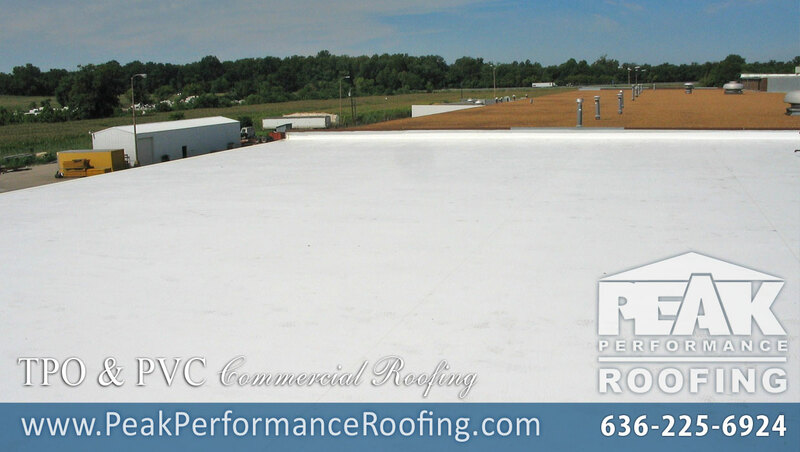 PEAK PERFORMANCE Roofing installs all types of EPDM commercial roofing membranes. PEAK PERFORMANCE Roofing installs all types of "WHITE" roofing systems that are "GREEN". 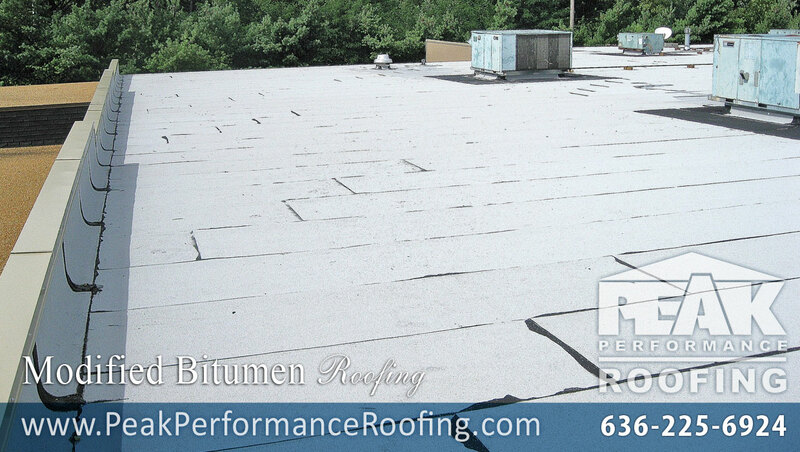 PEAK PERFORMANCE Roofing installs premium modified bitumen roof systems. 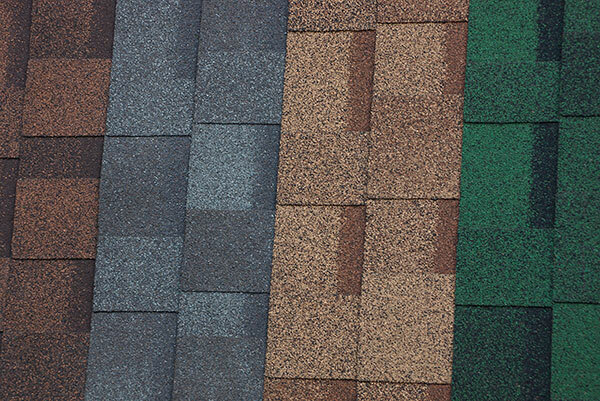 We install all types of asphalt shingles roofing products for commercial buildings. 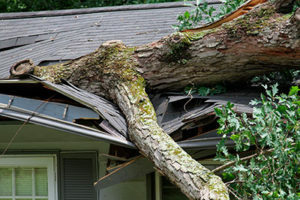 Storm Damage – Roof Repair Or Replacement? we believe in being a responsible and environmentally friendly company. Therefore, we recycle all of our asphalt-based roofing debris. The recycled asphalt is then used in creating new roads. 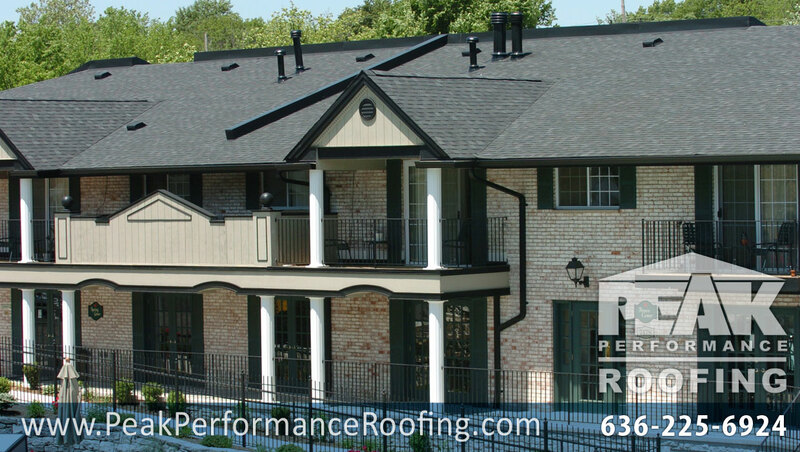 St. Louis Area Roofing Contractors proud to offer: GAF Residential Roofing, Commercial & Flat Roofing, Condominium Roofing, Free Roof Estimates, Roof Repairs, and Roof Maintenance. 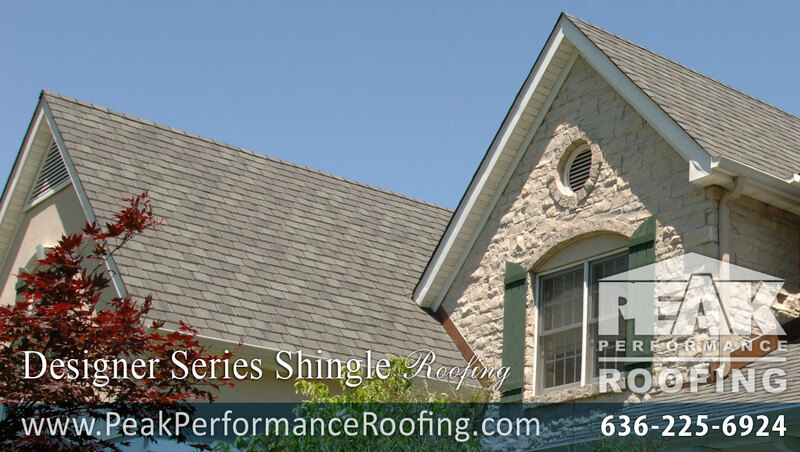 Our services include Shingle Roofing, Flat Roofing, Slate & Tile Roofing, Wood Shake Roofing, Gutters, Windows - Saint Louis, MO Roof Repairs, & Free Roof Estimates, Hail Damage, Hail Storm Damage. PEAK PERFORMANCE Roofing is an installer of the following shingle roofing, flat roofing, tile roofing, and siding manufacturers products: GAF -"Master Elite" Roofing, Owens Corning, Tamko, Certainteed, Performance-Derbigum, Carlisle Rubber Roofing (EPDM) & Carlisle Thermoplastic Roofing (TPO), Davinci Slate Tile, Ludowici Tile, Vande Hey Raleigh Tile, Evergreen Slate, Monier Tile, Alside Siding, Variform, Velux Skylights, James Hardie Siding, and more. 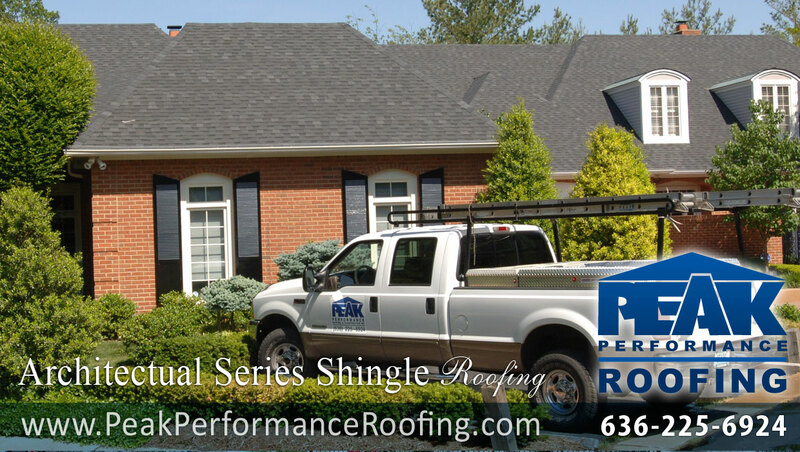 PEAK PERFORMANCE Roofing & Construction serves the following Areas in Missouri: Affton, Arnold, Augusta, Ballwin, Barnhart, Bellefontaine Neighbors, Breckenridge Hills, Brentwood, Bridgeton, Byrnes Mill, Cedar Hill, Chesterfield, Clarkson Valley, Clayton, Concord, Cottleville, Crestwood, Creve Coeur, Crystal City, Dardenne Prairie, De Soto, Defiance, Des Peres, Dittmer, Earth City , Ellisville, Eureka, Fenton, Ferguson, Festus, Fletcher, Florissant, Foristell, Frontenac, Glasgow Village, Glencoe, Glendale, Grantwood Village, Grover, Harvester, Hazelwood, Herculaneum, High Ridge, Hillsboro, House Springs, Huntleigh, Imperial, Jefferson County, Josephville, Kimmswick, Kirkwood, Ladue, Lake St. Louis, Lakeshire, Lemay, Manchester, Maplewood, Marlborough, Maryland Heights, Mehlville, New Melle, Oakland, Oakville, O'Fallon, Olivette, Overland, Pacific, Pevely, Richmond Heights, Rock Hill, Sappington, Shrewsbury, Spanish Lake, St. Ann, St. Charles, St. Charles County, St. George, St. John, St. Louis, St. Louis County, St. Paul, St. Peters, Sunset Hills, Town and Country, Twin Oaks, University City, Valley Park, Warson Woods, Webster Groves, Weldon Spring, Wentzville, West Alton, Westwood Wildwood, Woodson Terrace, and more in St. Lous Area, MO.